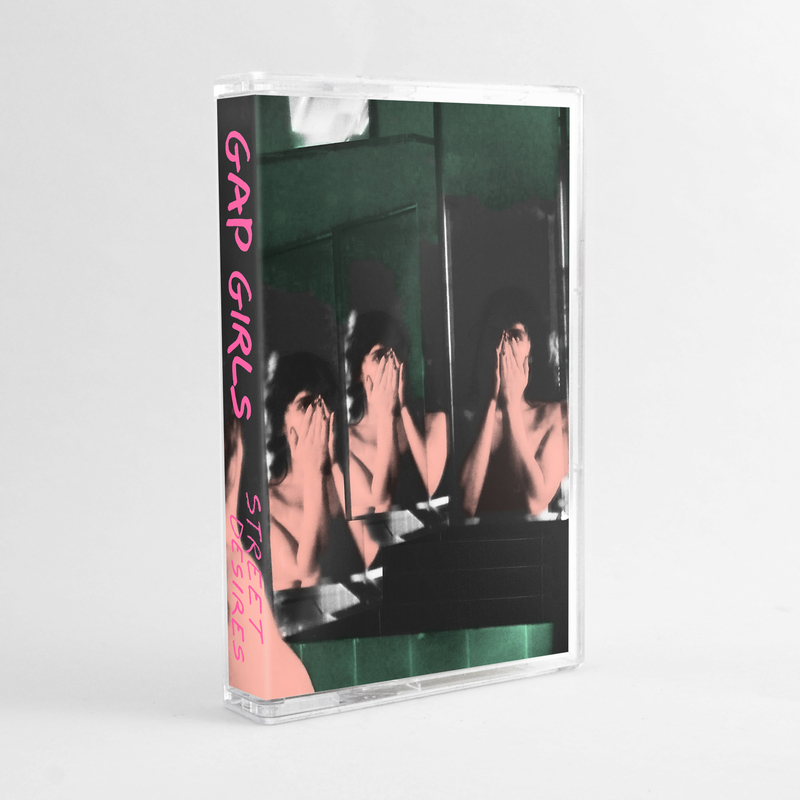 Gap Girls is the electro-goth solo project of Henderson, Nevada native Jacob Rubeck. 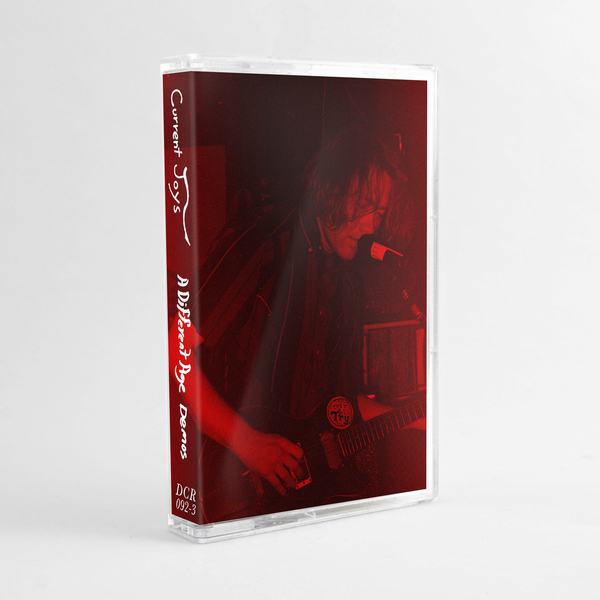 Rubeck is a staple to the Los Angeles DIY community known for singing vocals and playing guitar in the two-piece punk outfit, Surf Curse, as well as his now defunct solo project, Casino Hearts. 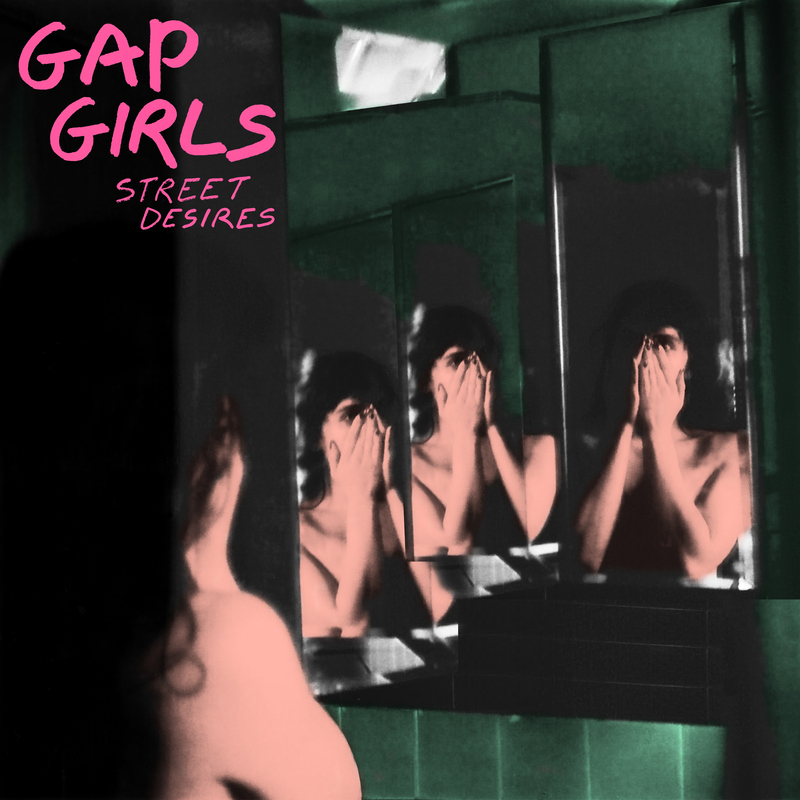 Gap Girl’s debut album Street Desires magnifies moments and memories through a sanguine lens. 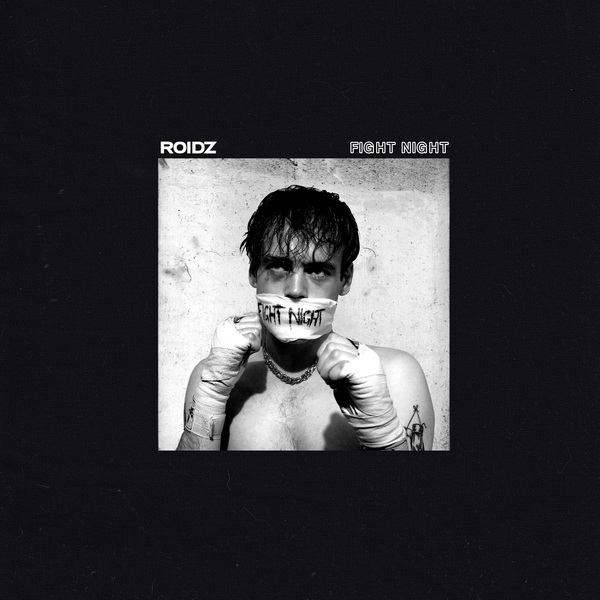 Rubeck’s vulnerable lyrics are a love letter to his past. 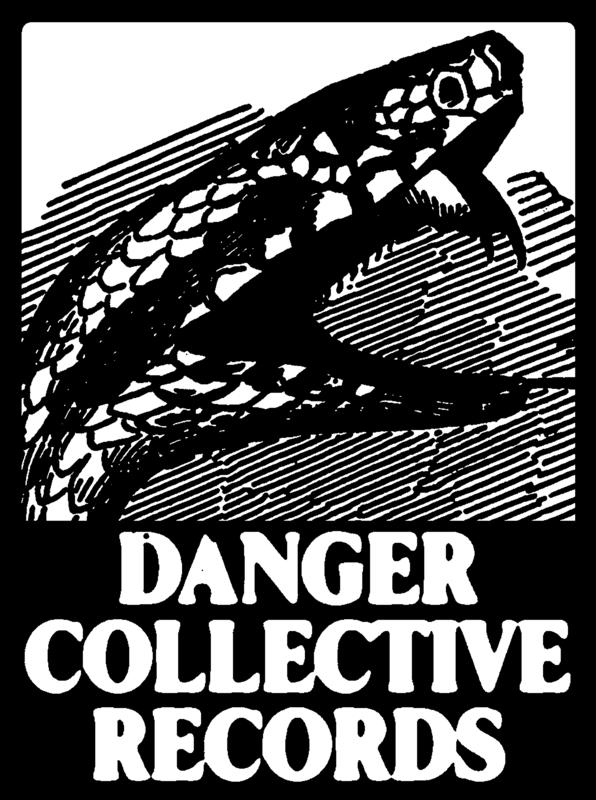 Inspired by transforming pain into positivity, Street Desires is a catharsis about finding a light in the darkness.